Is there an alternative to 4x4? When purchasing a new vehicle, 4x4 is a common option to consider. No wonder, it’s a familiar and well-tried solution with good features for safer driving – but it’s easy to ignore its weaknesses believing there’s no better alternative. 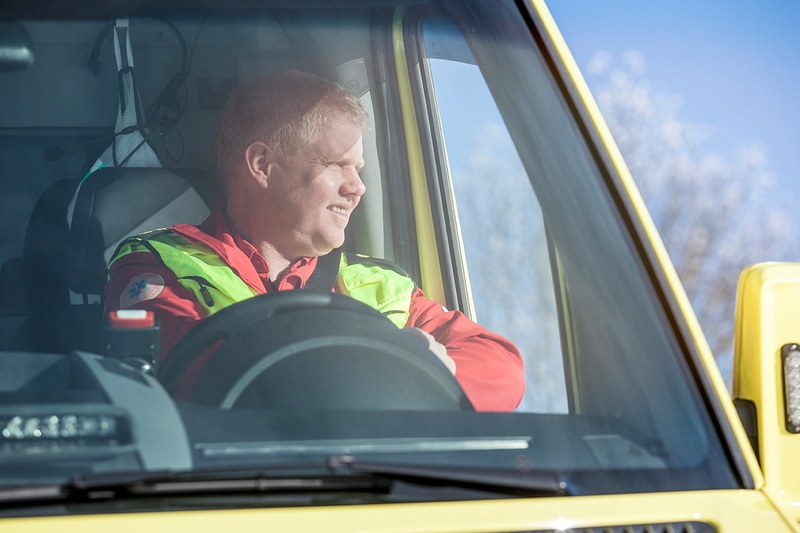 However, when reflecting on those situations where traction is really crucial for your operations, you may conclude that 4x4 is not the perfect solution, but rather a compromise. In case your vehicles must make it in time on icy roads in harsh winter conditions – and when total cost of ownership is an issue – automatic tire chains may be a better choice for you. I suggest you read the 4x4 vs. Onspot comparison guide and give it some extra thought. Deciding traction control for your vehicles shouldn’t be made by routine. That decision should be made for your fleet’s optimal cost-effectiveness! Feel free to comment below or contact us! Boel was previously Digital Marketing Manager at VBG Group Truck Equipment, in Vänersborg, Sweden. 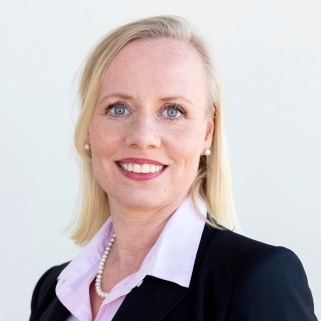 She has over ten years of experience in the field, and received an MBA from University of Gothenburg, School of Business, Economics and Law. When she is not crafting different digital media strategies you can find her busy cheering in the stands of Gothenburg Cheer One, renovating the garden and finding new material for her autobiography.